This is a guest post by Beth Barker. With its final season nearly upon us, Game of Thrones remains one of our most popular television programmes, and it’s not hard to see why. Full of action, heart-wrenching drama and beautiful scenery shot across the world, it’s certainly a show that appeals to the adventurers and travellers among us. Today we’re letting you in on a secret: you can ​actually visit the Seven Kingdoms. You won’t find Jon Snow or the Lannisters in battle, but you can take a trip to the places where the show was filmed, including 40 real world locations. Read on to find out where you should be going on holiday to get the full Game of Thrones experience. Malta may be a small island, but despite its size it has a world of entertainment to offer. With a huge portion of the first season being filmed here, it’s the perfect destination to reacquaint yourself with the Seven Kingdoms, particularly King’s Landing. 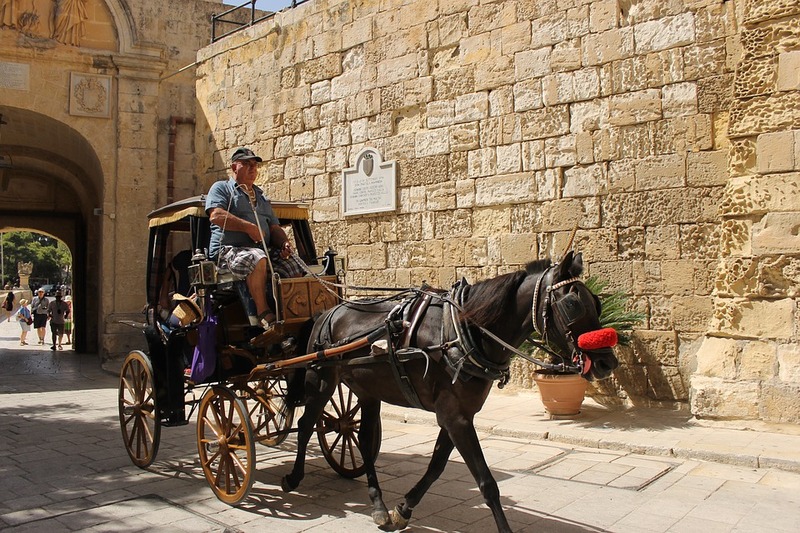 The most important place to see in Malta for any fan of the show is Mdina, the ancient capital of the county with a history spanning back 4000 years. Surrounded by medieval walls, the city sits raised and central as the throne of the island. By day it’s brought to life by the Rabat Markets, and at night it’s renowned as the Silent City; the roads are pedestrian-only which adds to the authenticity of the experience. A visit here is the perfect opportunity to immerse yourself in the atmosphere of Maltese culture and to walk in the footsteps of your favourite characters. Another fantastic spot in Malta is Valletta. Crowned European Capital of Culture 2018, it’s a must visit for 2019. There’s so much to see, from St John’s Cathedral to Casa Rocca Piccola, the palace that’s almost 500 years old; the medieval-esque Game of Thrones vibe is continuous across the island. 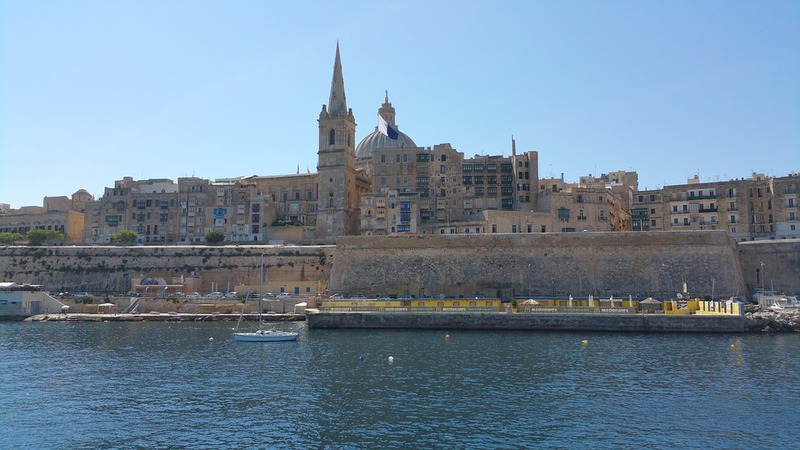 Valletta’s biggest selling point for fans of the show is Fort Ricasoli, which was one of the filming locations for scenes at the Gate of the Gods, part of the Red Keep on Aegon’s Hill. The best spot to view the Fort is from the Upper Barrakka Gardens, which boasts exotic wildlife and panoramic views of not one, but three cities across the Grand Harbour. If you fancy getting a closer look, we’ve heard catching a ‘dghajsa’, Malta’s local water taxi, is an ideal way to float yourself into a traditional Game of Thrones holiday experience. If these locations aren’t enough, there are a few other spots you might want to check out. Manikata’s ruins double up as the village of Lhazareen (where Khal Drogo, played by Jason Momoa, gets poisoned by a witch in series one)- they’re definitely worth seeing. Last but not least is Saint Dominic’s Priory, which amongst its historical prevalence and aesthetic appeal, its courtyard twins as the gardens of the Red Keep- perfect for Game of Thrones fanatics. If Malta doesn’t quite fly your dragon do not fear – for we have Croatia, which has the biggest variety of Game of Thrones locations to choose from yet. For anyone visiting the cultural centre that is Dubrovnik, the huge Pile Gate is a great place to start. Built in 1537, its historical walls and creaking draw-bridge will have anyone mistaking Dubrovnik for Westeros. To jog your memory, this is where Tyrion Lannister razed the fleet of Stannis Baratheon in the Battle of Blackwater Bay. 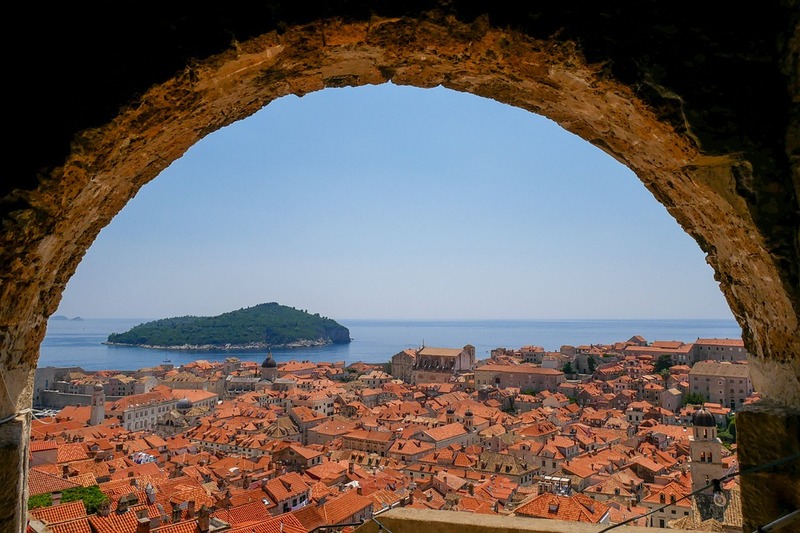 You might not see any burning ships but you’ll get a scenic view of the Bokar Fortress, where Varys iconically tells Tyrion that he’s ​quite good at being Hand of the King- how generous of him. Twenty minutes from Dubrovnik is the Trsteno Arboretum, an amazing garden overlooking the Adriatic Sea. The garden encapsulates the Croatian renaissance, and was once home to​ the patrician family Gučetić-Gozze in the summertime. Inside you’ll find statues galore, including those depicting Neptune and the mythical nymphs; ​it’s a must-see for any visitors to the city, certainly those interested in immersing themselves in the local way of life. This stunning set was also used for the Palace Garden scenes in King’s Landing, where the key characters whisper all their secrets- obviously not to be kept secret for long. 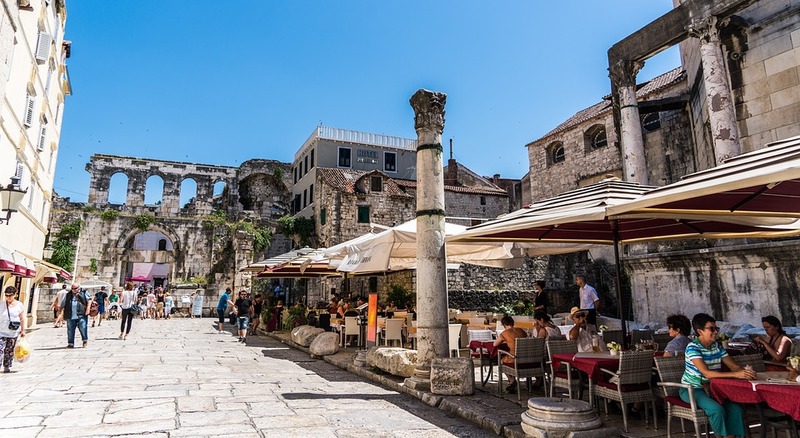 Whilst Dubrovnik has a lot to offer, we think the city of Split is its crowning jewel. Although small, this little port location has a lot to offer, especially for history geeks and fans of the show. Diocletian’s Palace takes centre stage, and looms tall in the centre of the city. Whether you’re sat at the harbour or drinking outside a bar at sunset, you’ll be very aware of the breathtaking palace above. 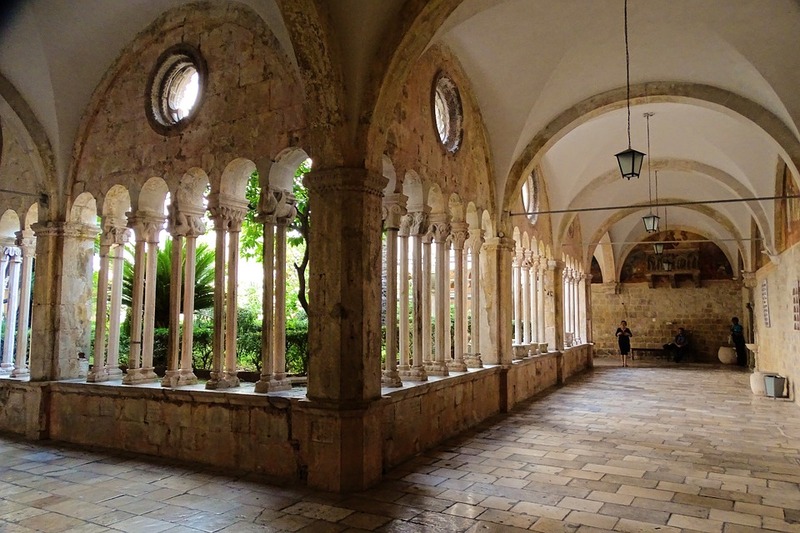 The structure was built under the order of Emperor Diocletian approximately 700 years ago, and is featured in the show as Daenerys’ throne room- the very place where she trains her infamous dragons. From Split, you can take a quick bus to many surrounding areas, including the Krka National Park, which is home to some of the most beautiful waterfalls and forestry in the world. You can spend the day here swimming, relaxing or exploring. If this isn’t for you, travelling 20 minutes North will take you to the Klis Fortress, better known in the Seven Kingdoms as Meereen. Season 8 is almost upon us, and despite what these sunny destinations suggest, winter has certainly arrived in the Seven Kingdoms. Whilst we hope you enjoy the latest series, you know where we are if it all gets too much. We have plenty of beach escapes to aid your recovery from the highly anticipated finale- no White walkers, dragons or Wildlings allowed!